Rare Stamps is the contribution to would be artists deprived of theatrical instruction as more and more institutes are suffering budget cuts. I scribbled the memoir hoping to give glimpses of a life lived on a showbiz freeway: tent poles that enabled me to keep a roof over my head for 50 years while I encouraged the artist within to show its face. It is 1977. I haven’t had a decent movie offer since 1969. I am in an ashram in Poona, which is a train ride from Bombay. The Indian guru is an ex university professor and a mesmerizing speaker with boundless charm, sort of a compilation of Orson Wells, Charles Laughton and Oliver Reed. One of his edicts is that more energy is used in suppressing a sexual desire than in expressing it; he attracts followers of both genres.Beautiful seekers from all over the world wend their way to his enclave. 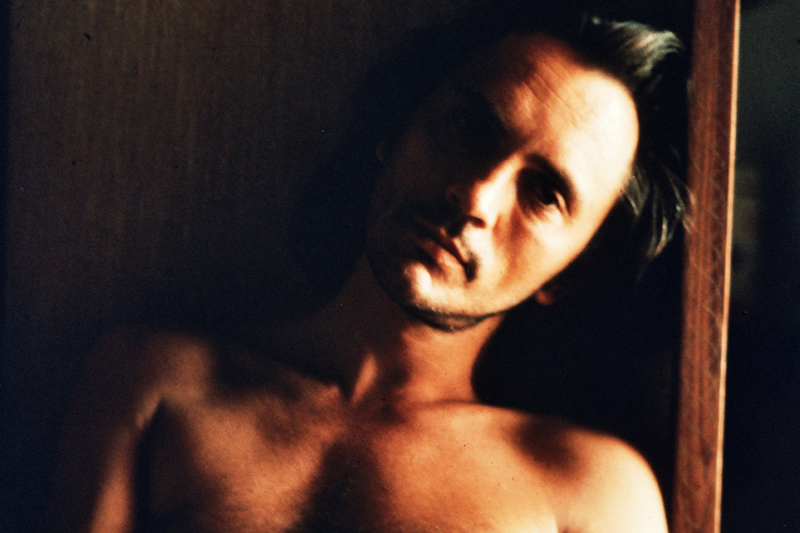 During my residence of 10 months I have been transformed from Terence Henry Stamp to swami Deva Veeten. I have a full beard; haven’t cut my hair in years and spend many hours in enlightenment intensives, including aura massages. I have the feeling that I’m being prepared to be a group leader. Wearing orange robes is obligatory as we are meant to coalesce with the dawn of day. More than one of the Poona locals has told me they feel our strange outfits are proof that we are as mad as snakes. When I originally arrived in Poona, I checked into the Blue Diamond Hotel. The English cricket team was boarded there at the time so I figured it would be up to scratch, albeit with Indian style bathroom facilities. There was a selection of post cards in my room commending the establishment. I quickly dashed these off to chums back in Blighty. Now, almost a year has passed and a group of us British Sannyasins clad in ochre, marigold and cinnamon, are in the habit of partaking in what is laughingly termed a full English breakfast at the aforementioned hotel. I say laughingly, as the assortment of food served appears to be anything the kitchen staff associates with its previous British residents. You can tuck into anything from Christmas pudding to fried bread, all in one meal.